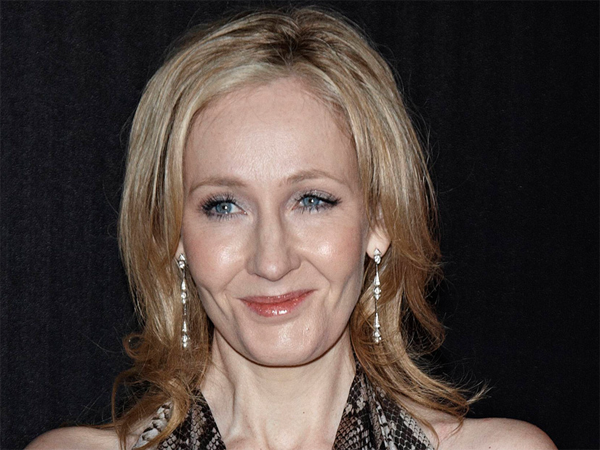 Harry Potter fans can smile again, as their favourite author has some exciting news. Fantastic Beasts and Where to Find Them, published in 2001, will be released as a trilogy by Warner Brothers. Harry Potter fans can smile again, as their favourite author has some exciting news. Fantastic Beasts and Where to Find Them, published in 2001, will be released as a trilogy by Warner Brothers. CEO Kevin Tsujihara confirmed the trilogy to the New York Times, explaining that he persuaded JK Rowling to adapt the book. The book follows a “magizoologist” named Newt Scamander, and is set in New York. The book has been described as an extension of Harry Potter’s wizarding world, adding to the bigger picture. Fantastic Beasts and Where to Find Them was one of Harry Potter’s textbooks while at Hogwarts. Rowling has released two other spin-off books, namely Quidditch Through the Ages and The Tales of Beedle the Bard. “I always said that I would only revisit the wizarding world if I had an idea that I was really excited about and this is it,” Rowling said last year after announcing the film. Fantastic Beasts was written between the publication of the fourth and fifth Harry Potter books. For Harry Potter fans, the magic lives on!